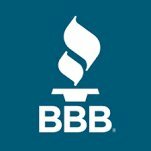 There’s been a whole lot of “buzz” around home generators lately. They are popping up everywhere, and it’s for good reason. 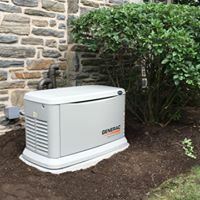 A professionally installed and maintenenced home generator will provide safety, comfort, and protect your families home during extreme weather events and unexpected power outages. 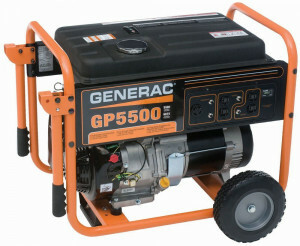 A generator may even on your “to-do someday” list and if it is, you will want to know your options! ONE SIZE OR TYPE DOES NOT FIT ALL! You have options in generator types, Kw sizes, and equipment coverage. When you think of a home generator you probably think of something like this. . . sleek and substantially sized. This unit will seamlessly take over during any power outage. No need to manually throw a switch. 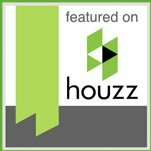 This is a whole house generators and is the ultimate in function and ease of operation! Coverage: Whole house excluding electric ranges. A must if A/C is a requirement. Ease Of Operation: Seamless via an automatic transfer switch. How It’s Powered: Natural gas or propane. Coverage: Half the house or just the essentials, typically refrigerator, sump pump, general lighting, convenience outlets and heat. You decide. No A/C. Coverage: Same as half the house or just the essentials. Ease Of Operation: Manual switching required. Contact us today for more information about our generator services or to schedule an estimate.